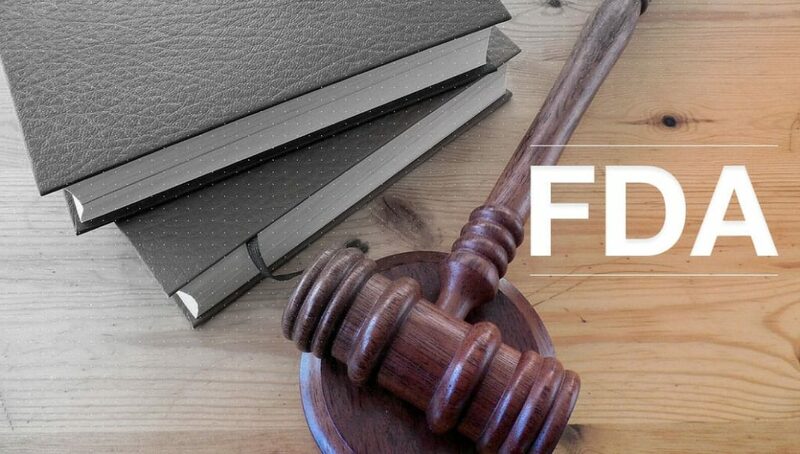 A collection of groups opposed to tobacco harm reduction is suing the FDA for granting the US vaping industry a four-year stay of execution. However, an Australian committee examining the future of vaping laws has fractured, with several members arguing for a more liberal approach and the legalisation of nicotine-containing liquids. Greek vapers face problems, though, with e-cigarettes being added to the country’s existing no-smoking laws. Apparently outraged by the FDA’s decision to delay its crackdown on the vaping industry for four years, a coalition of anti-nicotine groups has filed a lawsuit against the agency in an attempt to force it to backtrack. If they’re successful, innovation in the US vaping market has less than six months to run. Last July the FDA announced that, while most parts of its notorious Deeming Regulations would go into effect as planned, the deadline for all new vapour products to be submitted to the Pre-Market Tobacco Authorization process would be pushed back from 8 August 2018 to the same date in 2022. This was greeted with relief by vapers and the industry; the PMTA process is a long, expensive gamble for anyone planning to introduce a product, and it’s certain to mean a huge reduction in new devices and flavours. Unfortunately, not everyone wants to see a wide choice of safer nicotine products, so seven organisations and four doctors have jointly launched a legal bid to force the FDA to reinstate the 2018 deadline. Their argument is that the agency has exceeded its authority by pushing back the date, and that not applying the PMTA rule in 2018 will endanger children. The logic of the case is hard to understand; the FDA imposed the deadline and it’s reasonable to assume they have the authority to change it, and under-18s can’t legally buy vapour products whether they’ve been through PMTA or not. However, the plaintiffs seem very upset about it. Groups involved in the case in include Truth Initiative, the American Heart Association, the American Academy of Pediatrics and the Campaign for Tobacco-Free Kids. More cracks appeared in Australia’s anti-vaping consensus this week, after a parliamentary committee set up to look at the health impacts of e-cigarettes failed to reach a consensus and issued three conflicting reports. This is likely to encourage harm reduction supporters in the government to push their case harder. The committee’s aim seems to have been to justify Australia’s current hard-line policies, and the majority of members backed the official report. This basically called for more committees, more trawls of the evidence looking for something harmful, and a continued ban on nicotine liquids. However, two members submitted a very different dissenting report – and, significantly, one of them was the committee chair, federal representative Trent Zimmerman. Zimmerman told reporters that the committee, like the evidence, was divided on the right approach to take. Despite this tactful comment, however, his own report was firmly on the side of harm reduction, calling for nicotine e-liquids to be exempted from the poison regulations that currently ban them and proposing a new legal status based on UK and EU law. As well as Zimmerman’s report, another committee member independently released his own dissenting report. This also called for the legalisation of nicotine liquids. Meanwhile the Australian Tobacco Harm Reduction Association condemned the committee’s main report as a missed opportunity to save half a million lives. There was bad news for Greek vapers on Monday as the country’s Council of State – its highest court – ruled that vapour products should be regulated the same as tobacco cigarettes. The move bans all advertising, as well as making it illegal to vape on transportation or in any enclosed public space. The ruling came in response to a petition by the Association of Greek E-cigarette Businesses, which had requested the continued exemption of e-cigarettes from the anti-smoking law. There are no options left for an appeal against the ban, although the association is entitled to make a claim for financial damages against the government for harming their businesses. A new study has found that smokers who start to vape daily are almost eight times as likely to quit as those who don’t use e-cigarettes. The team, from Boston and other US universities, found that while occasional use of vapour products didn’t increase odds of successfully quitting, daily use increased the chance of quitting by a factor of 7.88. Daily vapers who didn’t quit were still 5.7 times as likely to reduce cigarette consumption by half or more than non-vapers. While this study disagrees with a recent high-profile one which claimed vaping is creating 80 new smokers for every quitter, it does have the benefit of being based on actual evidence instead of a computer model.